Saxophonist Tex Beneke is best remembered for his long association with Glenn Miller. Beneke began his career performing in regional bands in the Oklahoma and Texas area. He joined Ben Young in 1935 and traveled to Detroit with Young’s group in 1937. There he was heard by fellow saxophonist Sam Donahue, who recommended him to his then boss, Gene Krupa. Krupa couldn’t hire Beneke but knew Miller was putting together a new outfit and informed the bandleader about him. Beneke debuted with Miller’s orchestra in 1938. 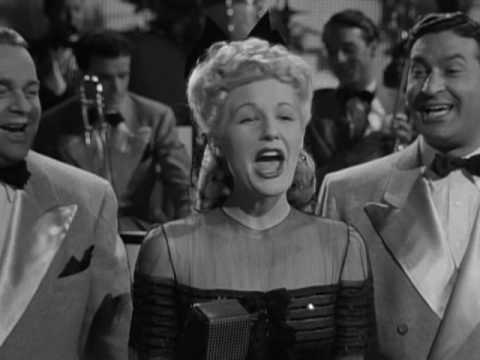 He quickly became Miller’s closest associate and emerged as a popular star in his own right. 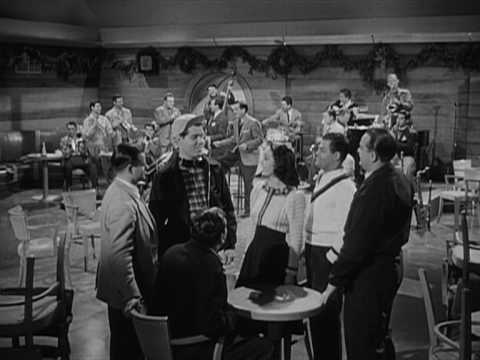 Aside from his sax duties he occasionally sang, most notably on the hit song “Chattanooga Choo Choo.” He also appeared with the band in their two film appearances. 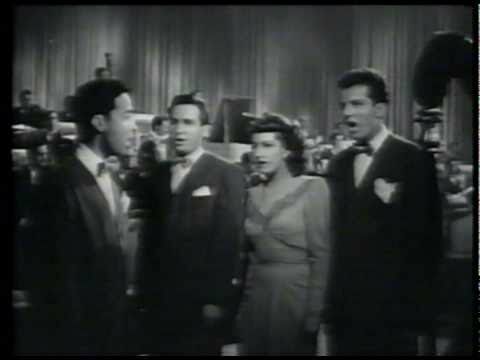 When Miller disbanded in September 1942 to join the Army Air Force, Beneke went out on tour with fellow Miller vocalists Marion Hutton and the Modernaires as a combined act called the Glenn Miller Singers. Beneke received offers from Jan Savitt and Horace Heidt, taking the latter at a rumored guarantee of $500.00 per week, but three weeks later, in December, he was drafted into the Navy and forced to put his career on hold. While in the service he led a dance band at an Oklahoma military base. After his discharge in 1945, Beneke was recruited by Miller’s widow to lead his former employer’s Army Air Force orchestra when it returned to the states. He readily accepted, and the group made their first civilian performance in January 1946. The band quickly became one of the most popular in the country, charting many hits over the next few years and playing to record-breaking crowds. Beneke, however, was not content with the restrictions placed upon him by Miller’s estate. He was forced to stick with Miller’s original and wartime books and allowed no innovation. He felt that Miller’s sound was capable of being expanded upon and often argued that Miller himself had planned to explore new directions after the war. 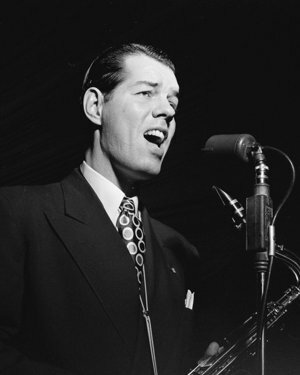 Finally in December 1950, Beneke broke his official ties with Miller, continuing on with the band under his own name. Numerous changes in the line-up made it an almost entirely new outfit. The orchestra remained highly popular for many years. Members of note include vocalist Eydie Gorme and arranger Henry Mancini. Beneke continued working up until the 1990s. 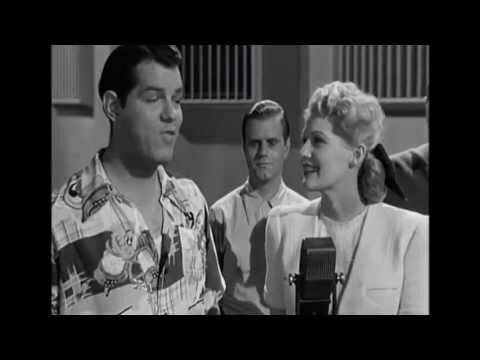 Tex Beneke passed away in 2000 from respiratory failure. “Tex Beneke Set to Head Miller Outfit in Mufti.” Billboard 6 Oct. 1945: 15. “Music as Written.” Billboard 5 Jan. 1946: 28. “On the Stand: Tex Beneke.” Billboard 27 Jan. 1951: 16.